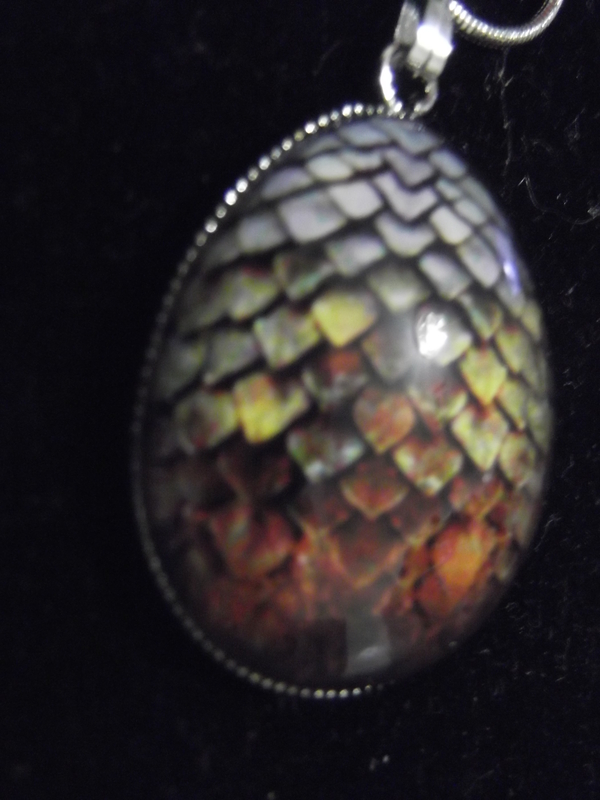 Dragon Egg Pendant by PendantLab Review | The Arcade Archives! For those of you that don’t know I’m a huge fantasy and Game of Thrones fan! So this pendent is amazing for someone like me. It is absolutely beautiful and the photos don’t do it justice at all. PendantLab did a fantastic job with this pendant. 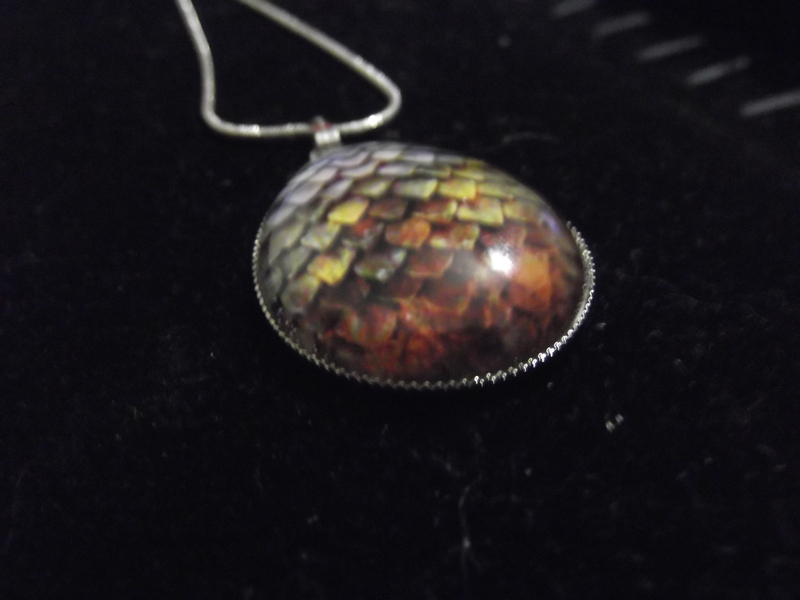 The pendant its self is about the size of a half dollar. The detail of the egg is incredible. I chose the brown egg because I felt it would go with anything. I love this pendant so much! It is truly breathtaking in person. Its also very well put together. I have worn it several times and have gotten a lot of compliments on it. 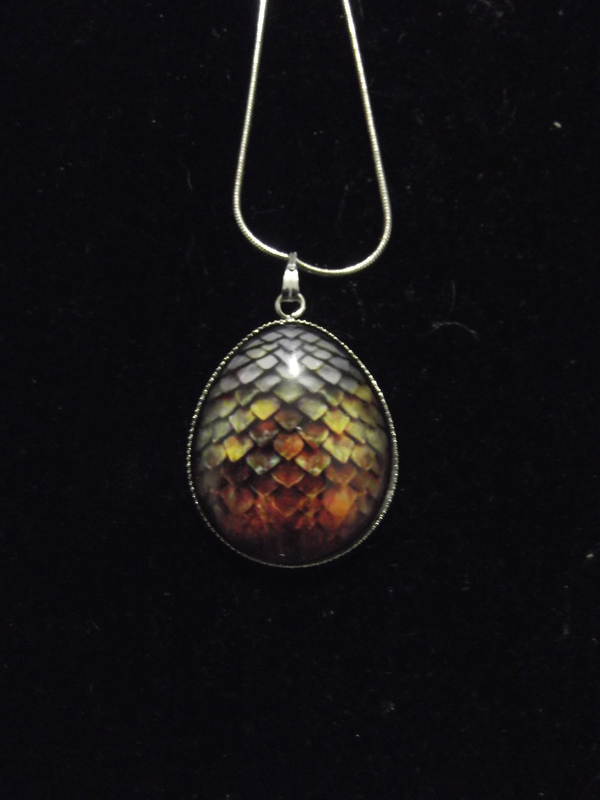 As you can see it’s also not a flat pendent it’s actually domed so its got a great shape. It really gives it the dragon egg effect. It also comes in several color options depending on what you are looking for. I love the jeweled tones that shine through this pendent. Even though it’s a brown egg as you can see there is also gold tones. These pendants sell for $19.95. This price is well worth it! 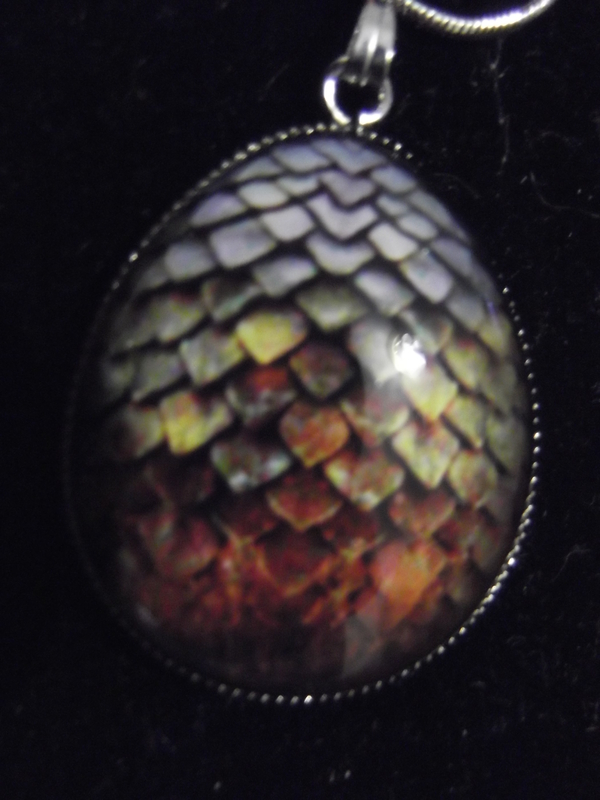 If your thinking that maybe a dragon egg isn’t your thing; that’s ok. There are plenty of other pendant options.